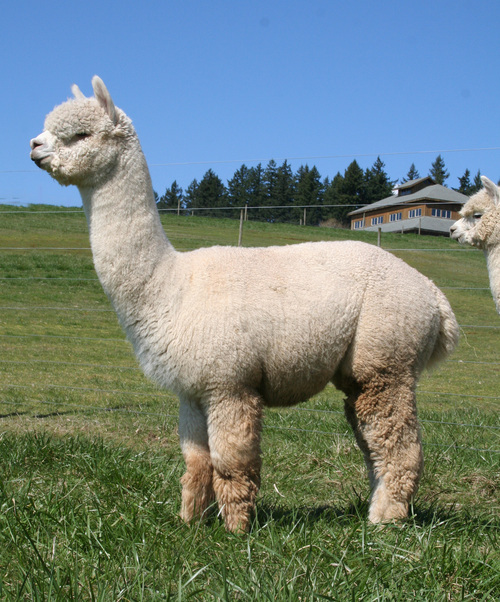 Accoyo America Kashmir is one of the rising stars of the Accoyo America breeding program. Sired by Hemingway-Accoyo Nautilus, he is the younger paternal brother of three other sires working in the Accoyo America program, and is out of the awesome dam Accoyo America Sha Na Na, an El Nino daughter and two-time AOBA champion who has produced one remarkable offspring after the next, most of whom have been kept within the Accoyo America program. 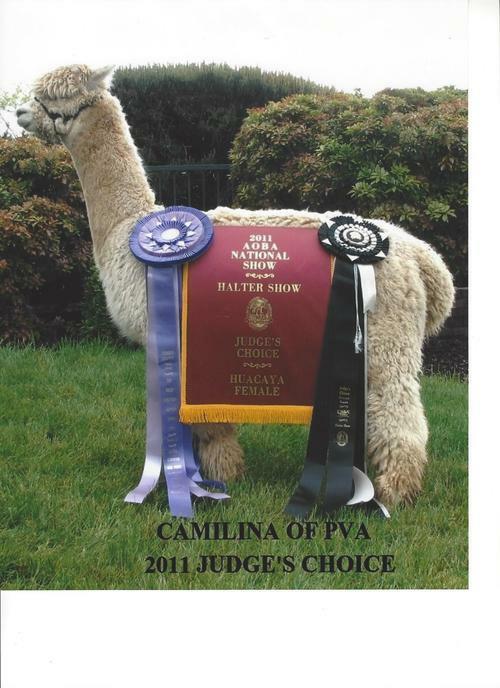 Camiliana is a ELITE MAXIMUS daughter and has THREE Judges Choice and many Championships. 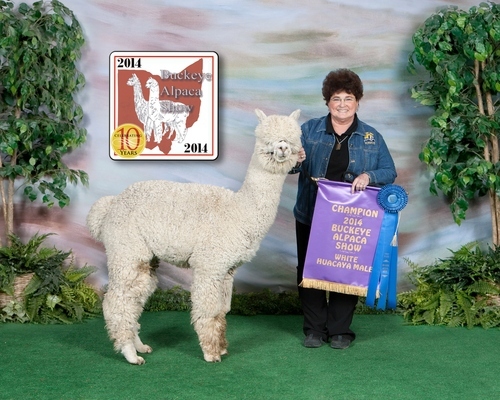 Every single year she has delivered a cria all taking mutltiple Championships themselves. Doesn't get any better than this female. 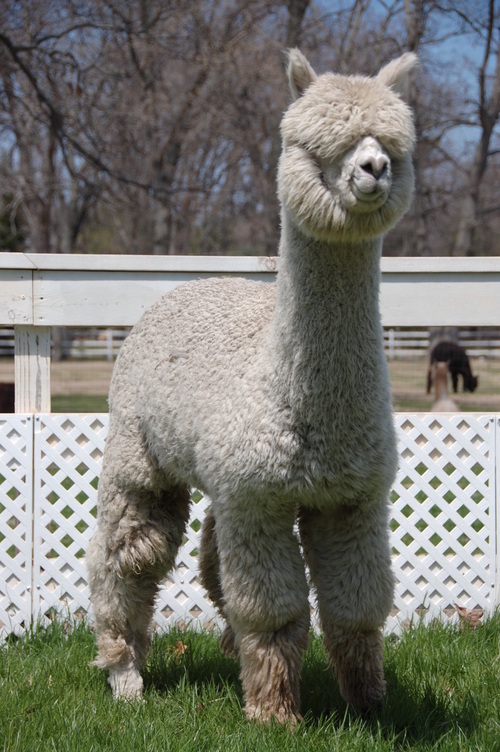 What do you get when you cross the AOA Judge's Choice female huacaya with the AOA Judge's Choice male huacaya ? 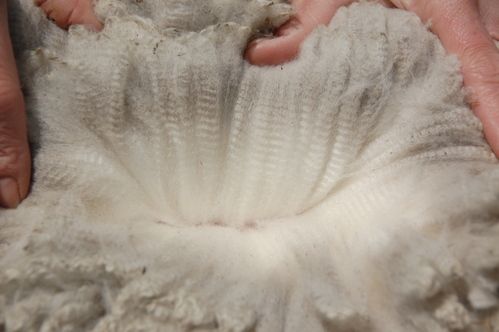 SSKY Camalina's Cristoph!